-Website can be set up as either a Content Management System (CMS) in which you can edit the website yourself or I can edit the site as needed. CMS sites can be edited from any web device with an internet connection. No special software is required by the client. Social media allows your business to extend your brand so that people get to know the person and personality behind your company. Friends listen to friends, and social media is how friends are talking. 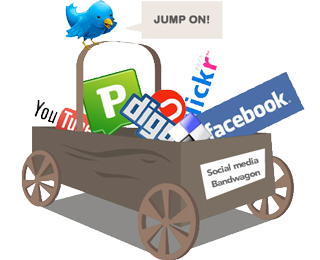 I'll work with you to develop an online presence for your business and implement a social media strategy.